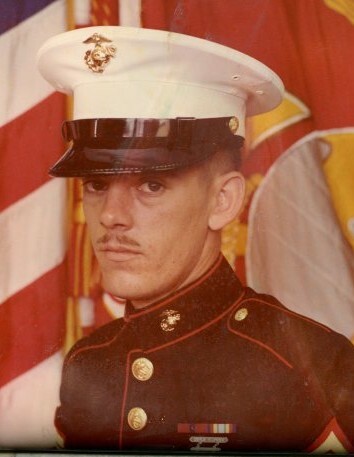 Paul Randal Corder, 62 of Thornton, WV passed away December 5, 2018 at his residence with family by his side. He was born February 14, 1956 in Grafton, son of the late Laco Corder and Lois Ann Poling Corder of Grafton who survives. Paul graduated from Grafton High School. He served in the United States Marines during the Vietnam War. His hobbies were hunting, fishing and having a good time. In addition to his mother, he is survived by his two children, Labrina Corder and Zach, and Jonthan Corder all of Grafton; several cousins, nieces and nephews. In addition to his father, he was preceded in death by two brothers, Steven Corder and Dennis Corder. Friends may call at Bartlett Funeral Home, 202 McGraw Ave. on Monday, December 10, 2018 from 3-7PM where Funeral services will be held on Tuesday, December 11, 2018 at 11:00AM with Pastor Jimmy Johnson officiating. Interment will follow at the West Virginia National Cemetery. Military honors will be accorded by the VFW Memorial City Post #3081, American Legion Taylor County Post #12, Central WVA DAV Chapter 24, and their Auxiliaries, and the Marine National Honor Guard. 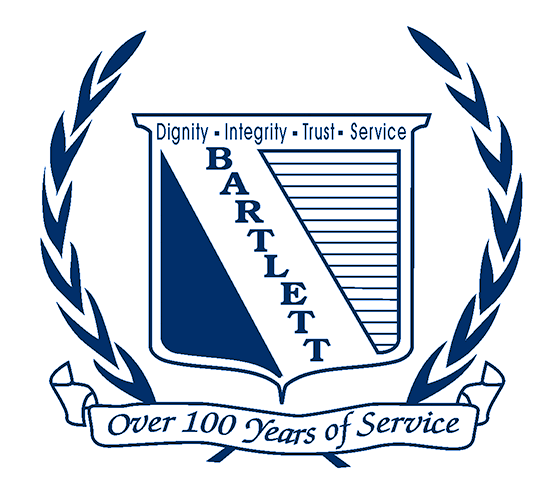 Online condolences can be sent to the Corder family www.bartlettfuneralhomewv.com Bartlett Funeral Home is honored to serve the Corder family.